I’m pretty sure I created a masterpiece last night. 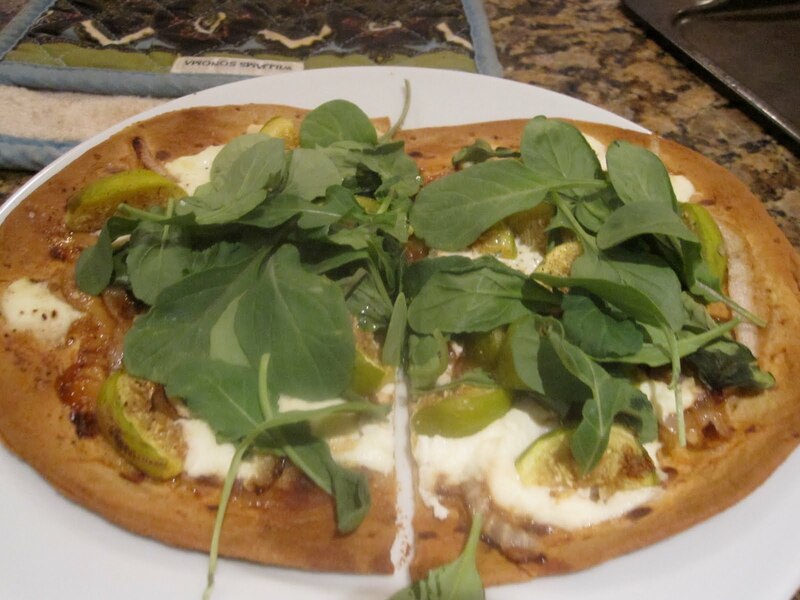 Baked Flatbread with Ricotta, Figs, Arugula, Onion and Garlic. Preheat oven to 350. Saute the onion and garlic in skillet with 1/2 tsp of oil until softened and nearly caramelized. Brush the FlatOut wrap with the other 1/2 tsp. Once the onions/garlic are ready, pour over the wrap. Apply ricotta in tbsps over the onions. Top with figs and 1 handful arugula. Season with S&P. Bake in the oven until flavors combine and ricotta melts, around 20 minutes. Top with second handful of fresh arugula. I paired with a serving of Pacific Butternut Squash Soup. 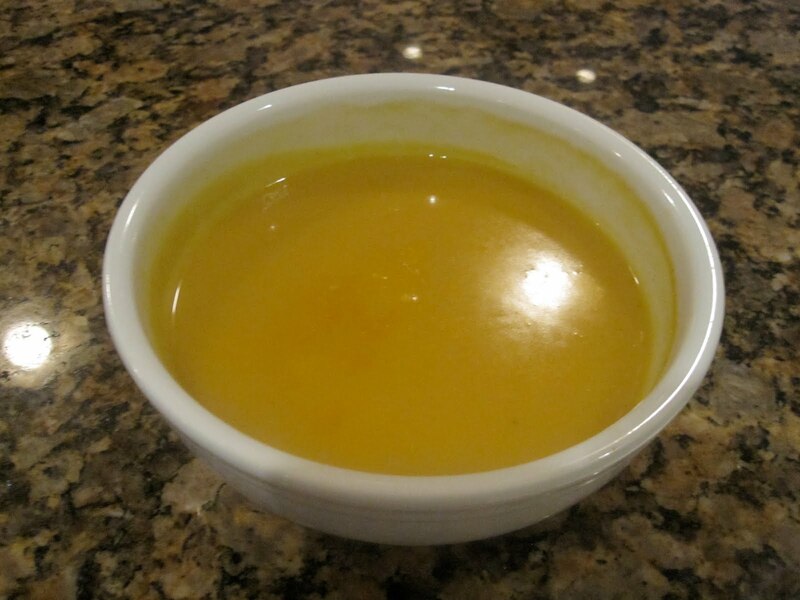 This is my favorite Butternut Squash soup, for sure. Tonight, I wanted something a little bit simpler, but still delicious. 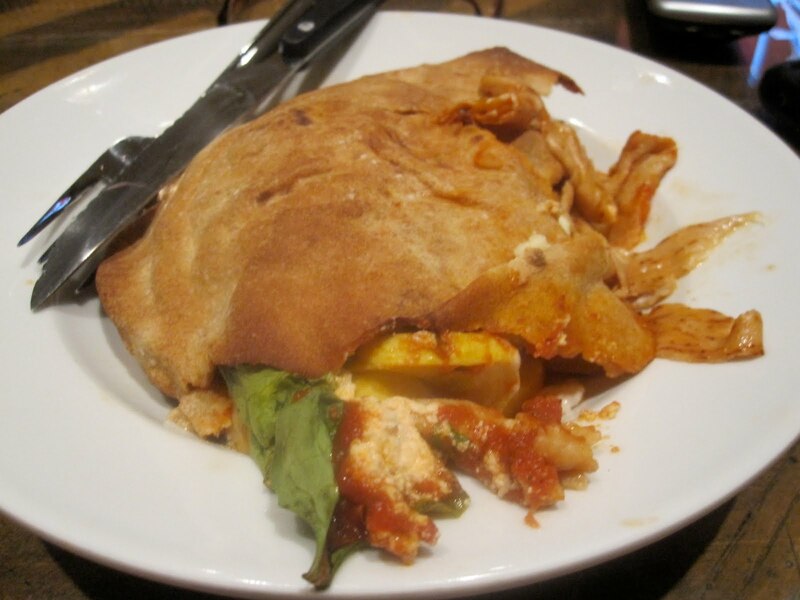 I ended up taking a cue from Meghann and made a Lazy Girl’s Pita Calzone. Preheat oven to 370. Stuff a pita with 1/4 c pasta sauce, 2 tbsp ricotta, 1 slice Veggie Mozzarella Cheese, 1/2 sliced zucchini, handful of spinach, and 1/4 block of tempeh. Bake until the pita is crisp and the cheese is gooey. 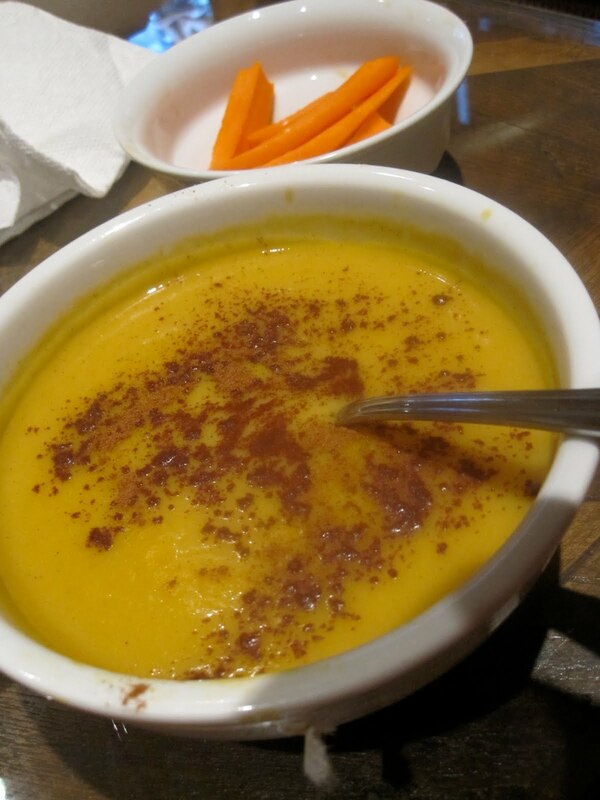 I started off the meal, however, with the last of my Butternut Squash Soup, topped with a bit of cinnamon. 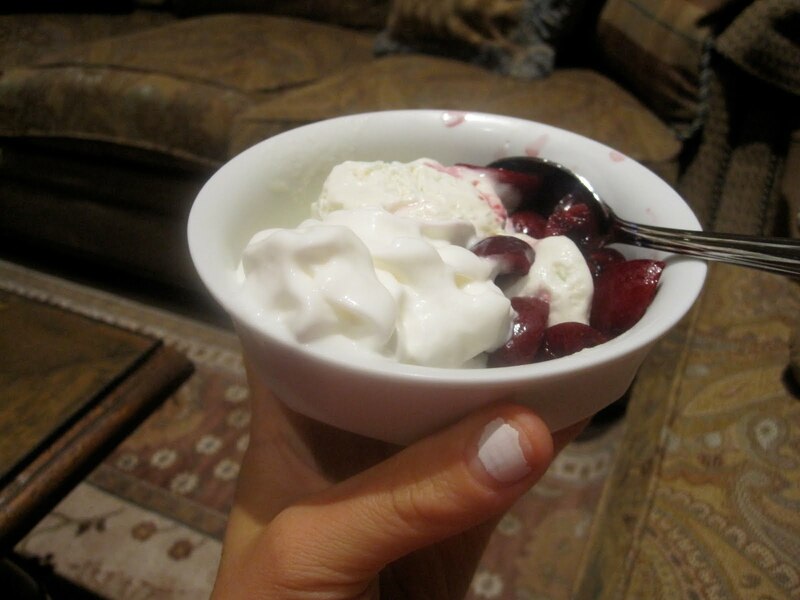 For dessert, I had .75 of a serving of Hershey’s Cake Batter ice cream, with 3 dark cherries and Reddi-Whip. Now, I’m planning on getting a very good night’s sleep (after fixing my nails) and getting in a great run tomorrow morning. Have a great night! thats my favorite butternut squash soup and it bugs me that my Whole Foods stopped selling it when the weather got warm. Some people like soup in the summer, LOL.